SUNRISE, Fla. – Dental Fix Rx, an industry-leading mobile dental equipment repair franchise, was recently ranked No. 4652 on the Inc. 5000 list of fastest-growing companies in the United States in 2018. For the fourth consecutive year, the mobile dental repair franchise has been was recognized for the growth the 200+ franchisees throughout the country have achieved. 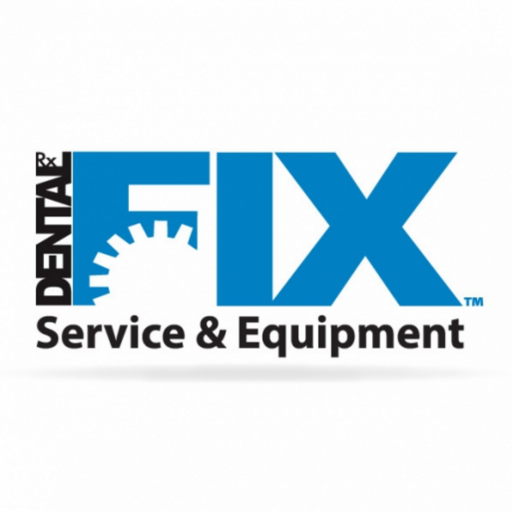 Dental Fix offers immediate, on-demand equipment repair service. Dental Fix Rx creates an easier, more efficient process for dentists to receive immediate, on-demand equipment repair service or chairs, vacuum pumps, handpieces and more. The fast growth of the company can be attributed to the self-motivated network of franchisees in the mobile repair vans. The entrepreneurs are able to respond quickly to dentists within their market, deliver personalized services and use technical knowledge to create solutions for dental practices. Dental Fix Rx is uniquely positioned to deliver industry-experienced professionals on-the-go with no travel charges, free emergency loaner service for compressors/vacuum pumps and personalized telephone support and account management. Dental Fix Rx’s inclusion in the 37th annual Inc. 5000 list places the company among other top companies including Zappos, Chobani and Microsoft. To see the full Inc. 5000 list, visit https://www.inc.com/inc5000. For more information on Dental Fix Rx, please visit https://www.dentalfixrx.com/. Founded in 2009, Dental Fix Rx is a fast-growing mobile dental equipment repair service franchise that is revolutionizing the dental service industry by delivering immediate, on-demand equipment service, hand-piece repairs and cost-effective consumable products through its network of highly-trained franchise professionals. With local franchise owners serving businesses within their market, Dental Fix Rx completes repairs on-site from mobile repair centers that are equipped to fix a wide range of equipment found in any practice – from compressors to chair upholstery. The company has granted more than 200 franchises that service over 53,000 customers throughout North America. For more information, visit www.dentalfixrx.com. For franchise information, call (855) 242-5230 or visit www.dentalfixrx.com/franchise/. DAVIE, Fla. (July 31, 2018) – Dental Fix Rx, a national mobile dental equipment repair service franchise and subsidiary of Dental Whale, presented the perfect business opportunity for Long Island-area entrepreneur Mike Coticchio, who sought out a profitable niche business in a growing industry. Coticchio worked on Wall Street for 25 years before purchasing his Dental Fix Rx franchise in 2017. Since then, he has grown his customer base to more than 100 regular clients. Within his Long Beach to West Babylon territory, Coticchio continues to pick up new clients each month, while still providing second-to-none service for existing clients. Watch the full testimonial below, or for more information, contact Scott Mortier at (773) 255-4095 or scott@dentalfixrx.com.